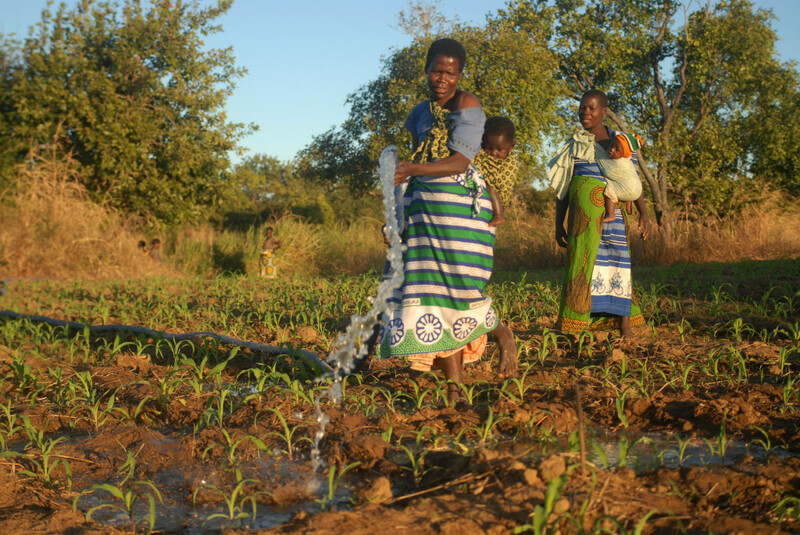 In Malawi, a great portion of the population depends on subsistence agriculture to survive. Many families, however, don’t have their own land where they could harvest food and generate income. Many of them also don’t have the means to start a small business or even to make their way to work in a different part of town. All this because most people don’t have access to money. And it is almost impossible to get financial support if one doesn’t have land to give as guarantee. But how are they supposed to give land as guarantee for a bank loan, if they can’t get a bank loan to purchase the land in the first place? And basically this applies to any kind of personal investment these people want to pursue. It’s a vicious circle that is difficult to break. But Greenroot Finance works to break this cycle. They want people in Malawi to be able to take control of their financial lives and have the means to improve it. Through their one-of-its-kind risk mitigation tools, Greenroot has been able to provide financial support to people who otherwise would not have access to it. All this whilst offering good, profitable business opportunities to investors. Stellah Mutoni, the founder of Greenroot, realised during her previous experience at the Canadian International Development Agency just how much business potential was being limited by the lack of access to responsible and market driven financial products. As a result, she founded Greenroot as a socially conscious, market driven company whose goal is to extend financial services that are responsible, transparent and tailored to provide long term benefits to its target market. In 2012, its first year of full year of operations, the company turned a profit. As the second year of operations comes towards its end, Greenroot needs to expand capital base to service the demand.